We are currently seeking community sponsors the Tigard Lacrosse Club. Your sponsorship helps make lacrosse possible for 300+ of our community’s families. Our mission is to provide the opportunity for kids in the community to learn the game of lacrosse as well as maintaining a support structure for it in our community. If you are a business or know of a local business who would be interested in sponsorship opportunities with Tigard Lacrosse Club please email John Robinson at President@tigardlacrosse.com. Family owned and operated since 1979, Landmark's mission is to treat every customer and employee with honesty and integrity. 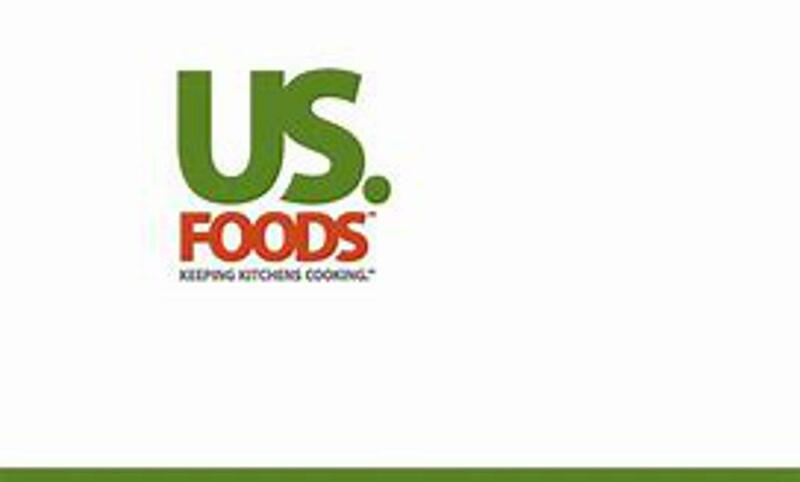 US Foods is an American foodservice distributor. With approximately $24 billion in annual revenue, US Foods was the 10th largest private company in America until its IPO. Many of the entities that make up US Foods were founded in the 19th century, including one that sold provisions to travelers heading west during the 1850s gold rush. The company used the name U.S. Foodservice until 1993.
iFLY makes the dream of flight a reality with indoor skydiving in a safe and fun environment. Find locations and learn more about the flying experience. Parr Lumber has been serving homeowners and professional contractors alike by providing great service, competitive pricing and the best products available for over 88 years. Parr offers a wide array of products and services for professional contractors and homeowners.